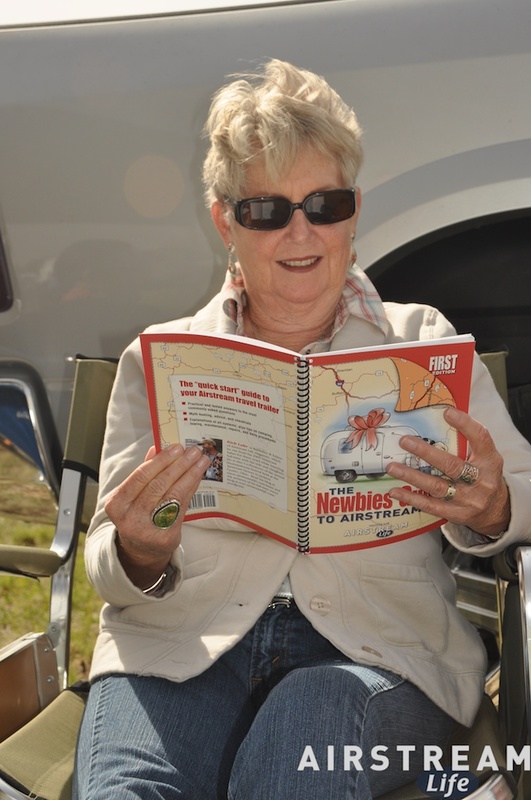 Remember to get a stamp for our National Parks Passport book. Harvey Craig called me this morning and caught me driving up I-35 from Camping World. I get very few calls in the car and when the Bluetooth rang, I almost ran off the road. Harv mentioned you were there as well as Jim Whitworth and Pat McDowell. Sorry you can’t get to our Vintage Rally in about 3 weeks for more of the same. Rich: the refinished Airstream in this post has a white roof deck. Any ideas what was used? I don’t know the product, but I would expect any decent white exterior paint (suitable for aluminum) would suffice. 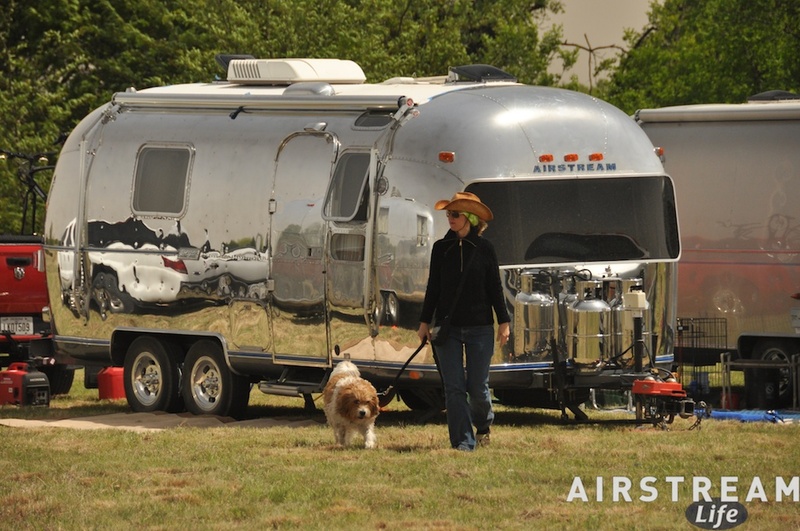 New Airstreams have white roofs from the factory, with the color applied at the Alcoa aluminum plant, so the original surface is extremely durable.